Hey girl! I am SO glad you are here! I pray that this is the place where you be encouraged by hearing God stories from my friends that I share! Every time you download an episode I want for you to feel seen by God, to feel encouraged in your daily life, and be spurred on to honor Him with the gifts and talents He has given you. If this is the first time you’ve tuned in or if you’ve been joining in for a while, you are welcome here, friend! XO, Wren We are all friends of a feather; let's stick together!! Hey! 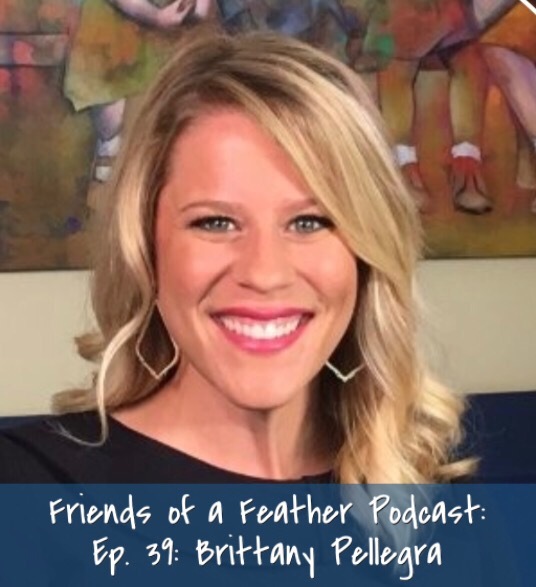 Welcome to the Friends of a Feather podcast! I'm your host, Wren! As women, we need to build each other up, to encourage each other in our walks with Jesus. Each week, I get to chat with a friend who has a story to tell, a passion to share, or a dream she is pursuing. Be encouraged! We are all friends of a feather; let's stick together! 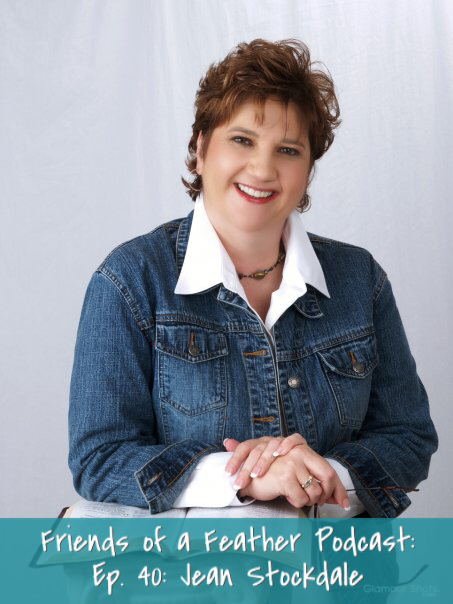 Today on the podcast my guest is Jean Stockdale. Jean is a Christ follower, wife, mother, grandmother, MIL, teacher, speaker, writer, author, and friend. I was privileged to get a chance to chat with Jean this past week and I cant wait to share her story with you today. 🌼How Jean and her husband Craig came to know Jesus personally and started walking with him in the early part of their marriage. What I love about Jean is how she unashamedly teaches the truth of God’s word while at the same time focusing on practical application in a woman’s life. She is such an encourager and God has gifted her beautifully as an engaging Bible teacher. Link is in profile or search in iTunes or Stitcher to listen! Brittany shares her unique story with us today! Brittany was born profoundly deaf and when she was a young child, she received one of the first cochlear implants in Memphis, TN back in the early 80’s. We talk about what life was like for her in middle and high school, and the sweetest was when she told me the most significant words she heard at the age of four. We talk about her experience of coming to know Jesus and her work with children who are hearing impaired. We also talk about how God has moved her in different directions and how she is trusting him through it all! Brittany is delightful and her passion is contagious!! Don’t miss this episode!! Happy Friday, friends!! NEW episode! 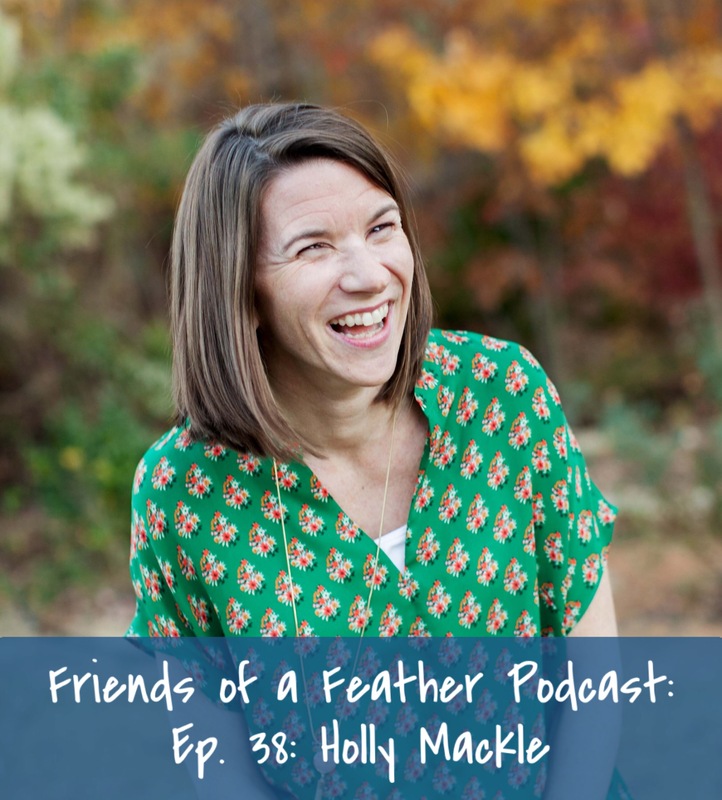 My guest for today's episode is my friend, Holly Mackle. Holly is wife to David, momma to two little bitties, a writer, blogger, editor, curator, and gardener! Holly is a busy momma, but she still found time to chat with me this week! And, I'm so glad she did! We talk about how God's plans for her to be a writer were better than her plans, how finding those sister friends as a adult are hard but so worth it, and the moment she knew she was to curate the book, Same Here Sisterfriend. What I love about Holly is her wisdom, her humor, her love for God, and her peppy attitude about every single thing. You will love Holly and will feel she is one of your sister friends! And, don't forget about your 20 % off discount code through Shopify! Use link above and use the code FEATHER20 to get your discount!